With the ICC Cricket World Cup 2015 just around the corner, cricket fever is rising with every single passing day. 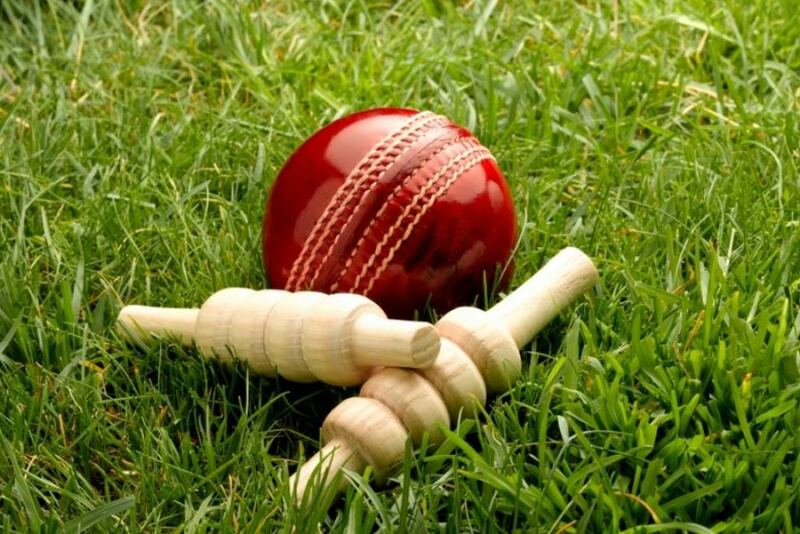 The warm up matches have already started in Australia and New Zealand and the cricket fans from around the world are looking up to their players to perform at their best and clinch the coveted trophy. In this time of hope and tension, many may also be missing the heroes of past who were part of the previous world cup squads but are no more part of international cricket. In this article we are going to discuss some of the cricketing legends but for their off-field stunt – Hair Transplant Surgery. Like Hollywood celebs and football stars, cricketers from around the world have also sought services of some of the world’s best plastic surgeons to regain their youthful looks with a full head of hair. Top 10 cricketers who have had Hair Transplant Surgery are listed below. Continue reading to know the secret behind your favorite cricketers’ denser and thicker hairlines. On the top of the list is wily Aussie spinner Shane Warne, whose transplanted blond locks helped him tie knot with sweetheart Liz Hurley. The former Australian leg-spinner’s hair loss followed by a denser and fuller hairline has never been a secret or surprise for his fans. Even the 45-year-old Victorian has been quite vocal about his hair re-growth. “I’m regrowing my own hair…Yeah Yeah! The decision for me to do something about my hair loss was simple…,” Warne told media after he started his hair growth therapy in 2006. “I didn’t want to go bald. So as soon as I started to lose hair I saw Advanced Hair Studio, and under therapy my own hair started to grow again,” he went on to add. Following the footsteps of Shane Warne, South Africa all-rounder Jacques Kallis also underwent Hair Transplant surgery. If you compare Kallis’ recent pictures with those taken a few years ago, you will notice a significant thickening of hairline. The veteran South African all-rounder also admitted that he underwent hair transplant to restore lost hair, and that her girlfriend like her youthful looks more. “Once the procedure was done it looked so natural my girlfriend said ‘I’m not sure I could see you without hair again’,” said the 39-year-old Cape Province cricketer. “I got my hair back, which changed my look completely. I feel younger and more confident now,” he went on to add. Who does not know Sourav Ganguly, the former Indian captain and a stylish opening batsman? It seems that the stress of leading the Men in Blue while dealing with all the dirty politics encompassing team India during his tenure, took a toll on Ganguly’s hair, as he started losing his not-so stylish hair. To cover the baldness right in the middle of his head, the Kolkata batter immediately resorted to surgical hair restoration. Gautam Gambhir is another Indian opener who has undergone surgical hair transplant to not only restore his receding hairline but also regain the confidence that he was losing because of significant hair loss. In an interview in 2009, the left-handed top-order batsman blamed the game for the hair loss, and particularly his batting position at the top of the order. “You lose a lot of hair — especially when you are an opening batsman! Like [Virender] Sehwag, I’m losing my hair left, right and centre. Cricket has giving me everything but it is taking away all my hair,” Gambhir had said in an interview. Like most of other cricketers, Gambhir did not accept the baldness as a cricketing gift and underwent a hair restoration surgery to get back a much denser hairline. Last but not the least is Gambhir’s opening partner Virender Sehwag, who also went under the knife to get a full head of hair. The “Nawab of Najafgarh” underwent hair transplant surgery a few months before the last cricket world cup, which was hosted by India in 2011. Though Sehwag managed to regain lost hair, he could never get back the lost form after the 2011 world cup. If you are also struggling with a receding hairline, Hair Transplant Surgery may be worth considering. If you are somewhere in UAE or any other Gulf state, contact Hair Transplant Dubai Clinic with full confidence and regain your youthful look with denser and thicker hairline. For further details, make a free online consultation now.